Download our free Y App! The YMCA is the starting point for many youth to learn about becoming and staying active, and developing healthy habits they will carry with them throughout their lives. The benefits are far greater than just physical health. 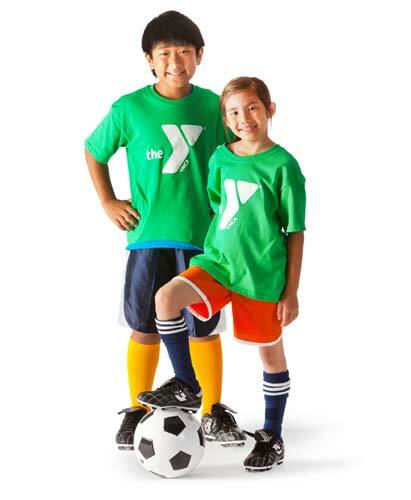 Whether it's gaining the confidence that comes from learning the positive relationships that lead to good sportsmanship and teamwork, and participating to sports at the YMCA is about building the whole child, from the inside out. 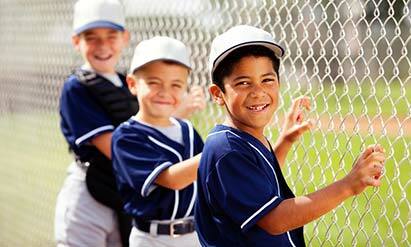 All of our youth sport leagues are designed to focus on the basic fundamentals of each sport. We also teach teamwork, sportsmanship and character development. Coaches provide encouragement and support to help youth develop a positive attitude about the game, along with a sense of belonging. Here is the link to our new sports order form download. You do not need a password. YMCA T-Ball teaches the basics of baseball and softball; hitting, fielding and throwing while learning good teamwork and good sportsmanship. Everyone plays and all players bat each inning. No score is kept and play is kept on a friendly, con-competitive level. A rag ball and a batting "T" are used as a confidence building and for safety reasons. Players are required to bring a glove and are encouraged to bring a water bottle for practices and games. 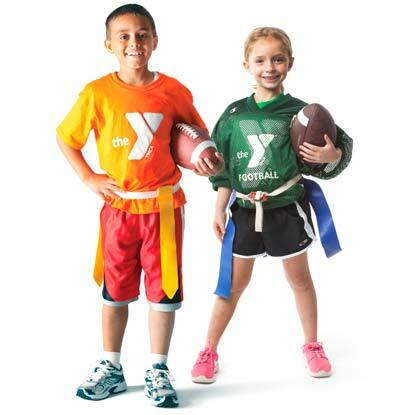 YMCA Ragball is designed to make the transition from T-Ball to Little League Ball or Softball easier for your child. The ball is pitched by the player's coach. Rules are set to help the players learn more about baseball/softball, learn good sportsmanship and have an enjoyable learning experience. Players are required to bring a glove and are encouraged to bring a water bottle for practices and games. This game is for those little athletes that love to play football or want to learn how to play football. The rules are very minimal as we don't want to make it too complicated for the little ones. Rookie flag football is the next step after Pee Wee football. Players learn to play again other children, so fair play and sportsmanship are emphasized in each lesson. Practices primarily focus on more advance skill development and teamwork play. Players become more familiar with position names and responsibilities. Participants will get experience in actual game play. Players should bring a water bottle for practices and games. Players will practice once a week and play a total of 5 games (weather permitting). Champion flag football is the next step after Rookie football. There is still a solid foundation of fundamental skill development, but players spend as much time playing as practicing. Team work and good sportsmanship are emphasized in each practice/game. Players should bring a water bottle for practices and games. Players will practice once a week and play a total of 5 games (weather permitting). This game is for those little athletes that love to play soccer or want to learn how to play soccer. The rules are very minimal as we don't want to make it too complicated for the little ones. Players learn to play against other children, so fair play and sportsmanship are emphasized in each lesson. Practices primarily focus on skill development. As the season progresses the lessons shift from individual skills to team skills and structured game play. Before the session ends, participants will get experience in actual games. Players should bring a water bottle for practice and games. Players will practice once a week and play a total of 5 games (weather permitting). Rookie soccer is the next step after Pee Wee soccer. Players learn to play again other children, so fair play and sportsmanship are emphasized in each lesson. 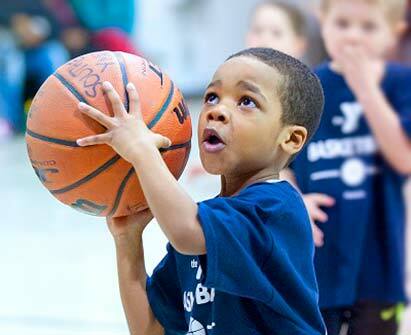 Practices primarily focus on more advance skill development and teamwork play. Players become more familiar with position names and responsibilities. Participants will get experience in actual game play. Players should bring a water bottle for practices and games. Players will practice once a week and play a total of 6 games (weather permitting). Kickers soccer is the next step after Rookie soccer. There is still a solid foundation of fundamental skill development, but players spend as much time playing as practicing. Team work and good sportsmanship are emphasized in each practice/game. Players should bring a water bottle for practices and games. Players will practice once a week and play a total of 6 games (weather permitting). Players learn to play against other children, so fair play and sportsmanship are emphasized. Practices primarily focus on fundamental skill development. As the season progresses the focus shift from individual fundamental skills to team skills. Players will practice once a week and play a total of 6 games. Girls only league. This is a fundamental skills league where the girls will learn basic fundamental along with team play. Rookies Basketball is the next step after Pee Wee Basketball. In Rookie Basketball there is a solid foundation of fundamental skill development. layers spend as much time practicing fundamental skill as team skills. Teamwork and good sportsmanship are emphasized in each lesson. Players will practice as a team once a week and have one day of fundamental skills with a YMCA staff and will play a total of 7 games). Winners Basketball is the next step after Rookie Basketball. In Winners Basketball participants focus more on game play and situations. There is sill a solid foundation of fundamental skill development, but players spend as much time playing as practicing. Teamwork and good sportsmanship are emphasized in each lesson. Players will practice as a team once a week and have one day of fundamental skills with a YMCA staff and will play a total of 7 games). Champion Basketball is the next step after Winners Basketball. Fundamentals, fair play and teamwork are the focus in this league. Games are played following IHSAA, with some altercations. Players learn game rules along with team play. 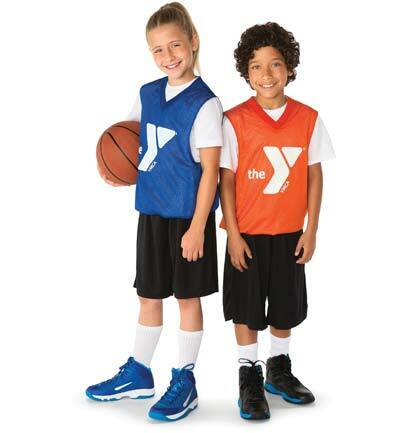 Players will practice as a team once a week and have one day of fundamental skills with a YMCA staff and will play a total of 7 games). Boys only league. This is a fundamental skills league where the boys will learn basic fundamental along with team play. 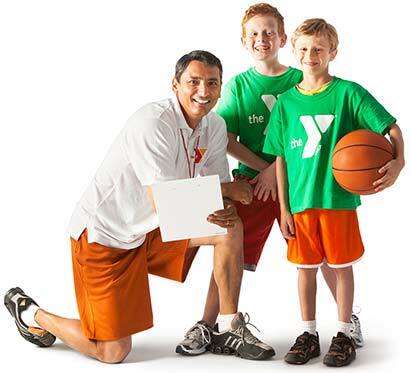 The Cole Center Family YMCA will be taking over the Campus Life basketball program. High School age students who like to play basketball can still do so! One of the key ingredients to success in our programs will come from the support of each child's family. Most important, we ask that you support all the children throughout the season. Parents are welcome and encouraged to watch each week. We will also invite all parents to help out as coaches, NO EXPERIENCE NEEDED. 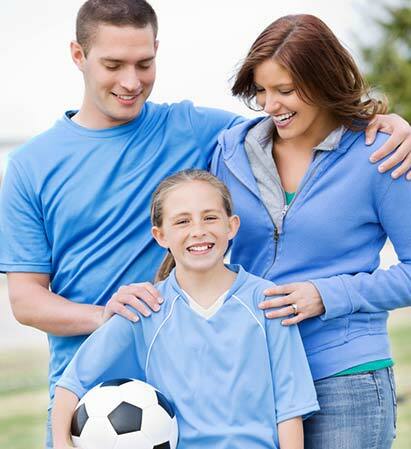 In between each session we encourage you to practice and speak with your child about their sport. 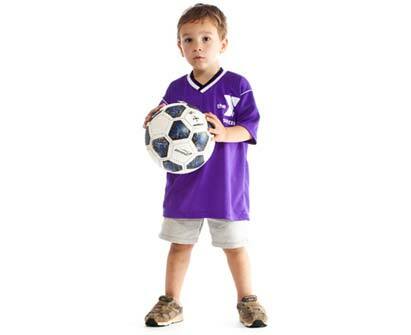 All YMCA Youth Sports programs are committed to equal participation for each child, no matter what ability level. The emphasis at this stage should be on having fun and learning the game, rather than winning or losing. 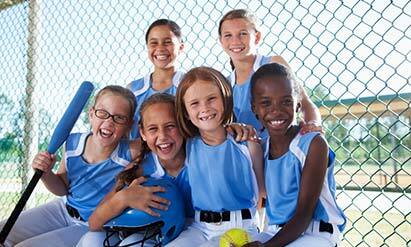 We ask that parents should reinforce good sportsmanship at home and encourage team play.